Brushes From- AnimeRain, Hybrid Genesis, and PaperCut. I love the colors. She looks gorgeous! 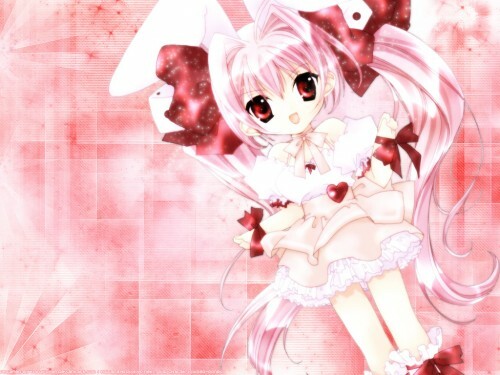 I love digi charat! But this is sooooo cute.